While the majority of coding bootcamp students are motivated by the prospect of a job as a developer at graduation, about 8% of bootcampers reported taking the class in order to start their own business or become a technical cofounder. Starting with a killer idea and learning the coding skills needed to launch an minimum viable product (MVP) can result in a winning combination, and can save a ton of upfront cash. Eliam Medina had the idea to build a simple, uncomplicated, and free way to create a legal will. Instead of paying for a contract developer to build the web app (cleverly named Willing), Eliam decided to invest in Bloc’s Rails Web Development course. While the typical student progresses through the coding curriculum over 3-6 months, Eliam spent two weeks learning from the Bloc curriculum, and then he got to work. He was matched with his mentor, Michael Pell, who has four years of experience as a developer and considers himself to be a coding mentor and “accountability partner.” Eliam started building the first iteration of his web app Willing in Ruby on Rails and workshopping it with Michael. With a prototype in hand, Eliam could bring on his friend and lead developer, Rob Dyson, to continue the tech buildout. Seven months later, the WIlling team was accepted to the highly competitive startup incubator Y Combinator and presented at the YC Demo Day in August. Willing has since raised a seed round from prominent investors, including Sound Ventures (Ashton Kutcher and Guy Oseary), Accomplice (formerly Atlas Venture), 500 Startups, Gary Vaynerchuk and Y Combinator. Eliam's startup was also ranked #1 by mattermark for growth startups and was one of TechCrunch's 9 favorite startups from Day 2 of YC Demo Day. Eliam is not the first student to launch a startup with the coding skills learned at Bloc. Michael Horton launched a crowdfunding platform for latenight busses during his Bloc UX design course. Ricky Choi and Phil Moldavski graduated from San Francisco-based Dev Bootcamp in Spring 2012 and launched Nice Laundry, a startup that aims to make over your sock drawer. Ricky attributes most of the site’s functionality to their time at DBC: “Everything you see at nicelaundry.com today was built by things we learned at Dev Bootcamp. Everything from setting up the staging server, to the HTML and CSS on the front end, to custom things that make the site operate in the way that it does. We were able to launch our site for free, we could set up things like our own email server without jumping through hoops, and that’s a boom to the business.” (Read more about Ricky & Phil’s story). If you have a product idea before enrolling in a bootcamp, be sure to ask the staff how things will play out legally. Drew Sing, who manages Growth at Bloc, says "With Bloc, our students retain all ownership of their code and Capstone Project. We want to help enable students to build exceptional projects with the development skills they learn at Bloc, not to retain ownership of the hard work they've put in to creating awesome products." If you’re learning at an in-person coding bootcamp and decide to work on the project with a group, will they continue working with out after the bootcamp is over? These are things to consider! At an online coding bootcamp like Bloc, your mentor may be your best asset, both for technical advice and inspiration. 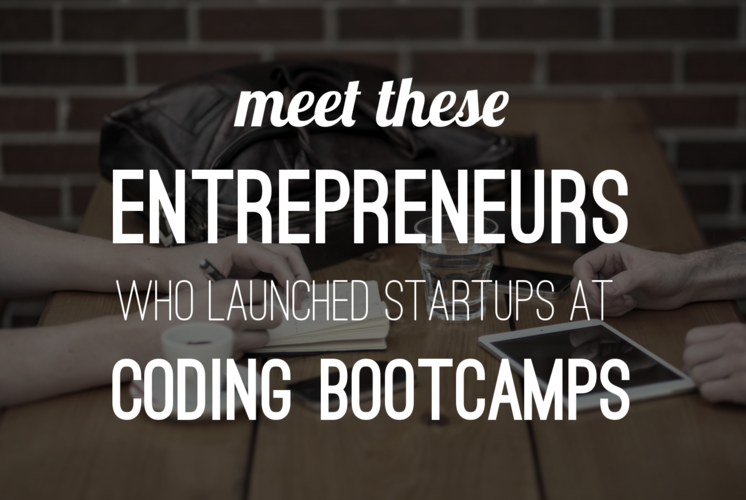 Some bootcamps, like Starter League or Startup Institute, are geared towards entrepreneurs. 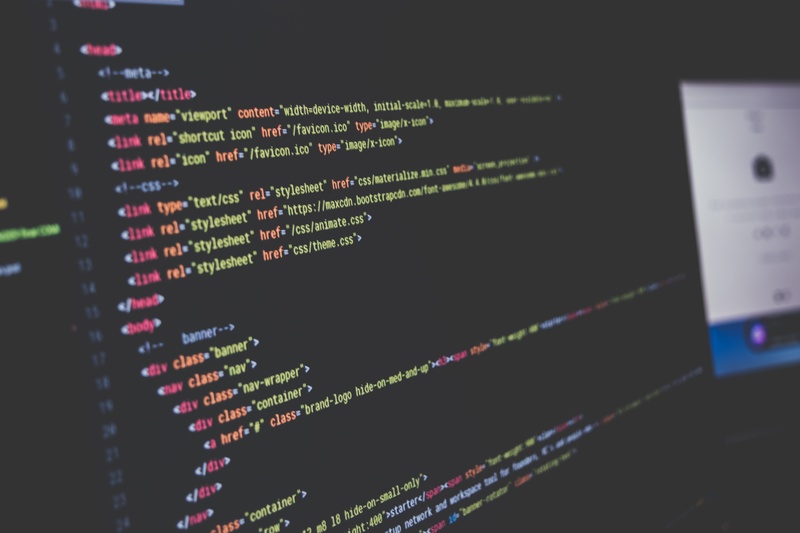 Others put tons of emphasis on placing their students in junior developer jobs. If your goal after graduation is to start your own business instead of interviewing for jobs, be honest and upfront with the bootcamp (your interview is the perfect time to bring up these goals). If not, you could clash during the course. Know of a bootcamp that should be on this list? Let us know in the comments!